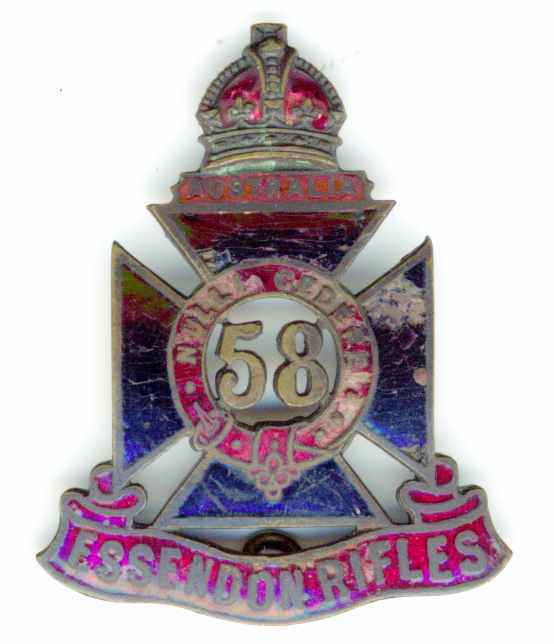 In this section we are delighted to have a number of collections of photographs, letters and other memorabilia that have been provided by family relatives and amateur historians of men that served with the 22nd Battalion in the First World War. In the majority of these cases there are photographs and items that are not available within the main historical repositories such as the Australian War Memorial, so an opportunity to perhaps find a photograph or article of a relative not seen before! If you have your own collection that you would like to share with the community please send a message via the Contact Us page. Over 600 men feature in the collections listed below. To discover if you have a relative that is featured in one of the collections simply browse through the links below, or simply type in their name or serial number into the Search Bar in the side panel. Lieutenant LW HARRICKS, MC – a collection of hundreds of personal photographs, postcards and other memorabilia from Egypt to Gallipoli, France, Belgium & England. Here we list the 400 or so people that Lieut. Harricks came in contact with and has photographs, signatures etc. With thanks to Jennie Marshall and family. The Empire Called and I Answered – the Volunteers of Essendon and Flemington – the database and website, which went online in 2009, has been created by local amateur historian Lenore Frost to capture as much information as possible on the hundreds of soldiers that enlisted in the Essendon area of Melbourne. Amongst this group are over 150 men that would be assigned to the 22nd Battalion. 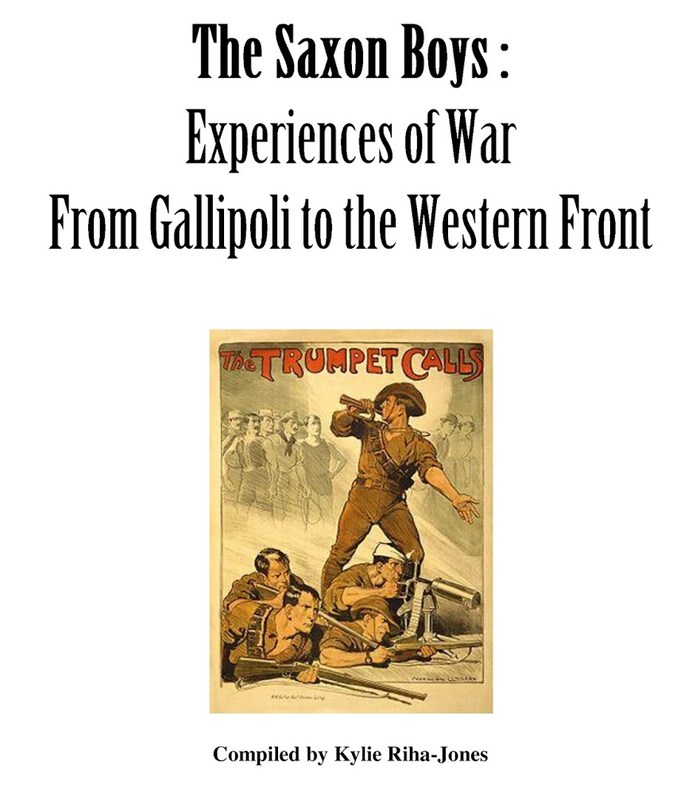 The Saxon Boys: The Experiences of War from Gallipoli to the Western Front – a book following the four Saxon boys from Euroa, and contains 150 soldiers that they came in contact with.With thanks to Kylie Riha-Jones and family. WW1 Australian Soldiers & Nurses who rest in the United Kingdom – commemorative web project from Cathy Sedgwick recording the final resting place of those Australians that died in the UK during the Great War. Also take a look in the Family Stories section of this website for more photographs and other memorabilia of potential interest. Another place to try is the RSL Virtual War Memorial website. Click here to view some of the photographs sent in by family members, and not previously seen in other online collections such as the Australian War Memorial.